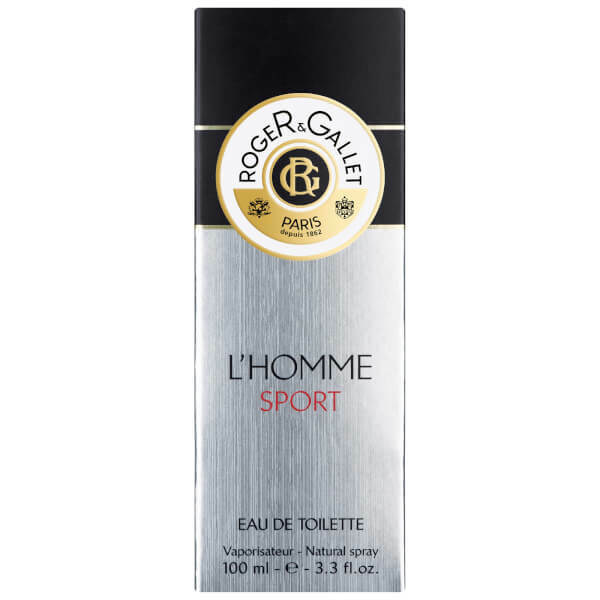 L'Homme Sport Eau de Toilette displays the invigorating freshness of grapefruit and the aromatic facets of the tea blend. The alchemy of the woody notes underlines the sensuality of the amber and vetiver for a trail of elegant modernity. Homme Sport provides refreshment, toning and fragrance. 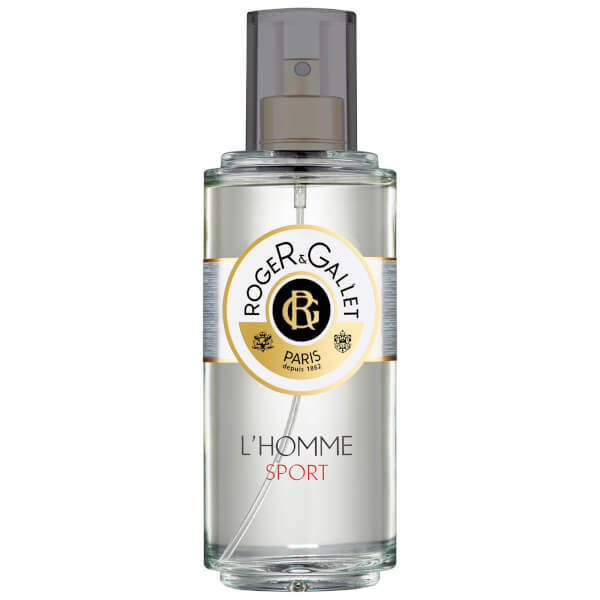 Refined, modern, L'Homme Sport bespeaks noble, natural ingredients. With a dynamising head, it combines grapefruit with the aromatic facets of tea, before revealing its spicy heart, a hot-cold union of berries, roses and cardamom. 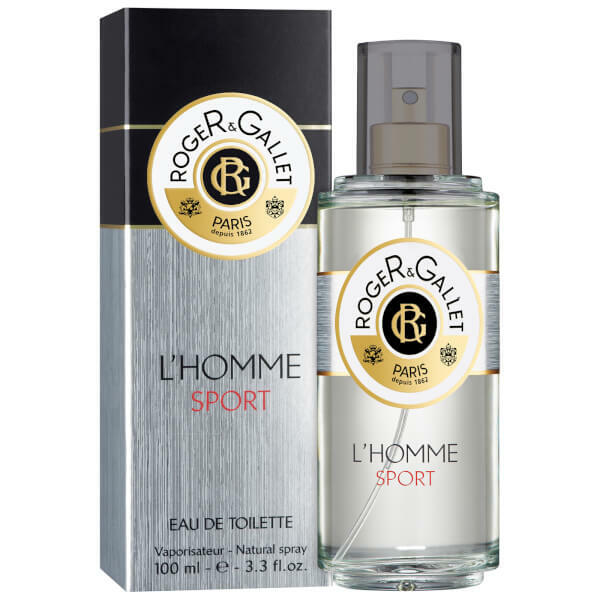 This perfectly sublimates the alchemy of the woody notes of amber and vetiver, associated with cedar, which are the hallmark of this fragrance, to leave a trail of elegant modernity. Concentration 9.5%.